Fitness trackers are not benefitting those who need them, a study by the American Medical Association has claimed. The body of medical professionals has claimed that the current crop of wearable devices are too expensive, and have been primarily bought by wealthy, young early adopters who are already fit and healthy. What’s more, it says that wearables themselves are not able to change people’s behaviour in the long term. “In a survey of wearable device users, 75% described themselves as 'early adopters of technology', 48% were younger than 35 years, and 29% reportedly earn more than $100,000 annually,” stated the co-authored report. “The individuals who might have the most to gain from these devices are likely to be older and less affluent,” it read. Essential reading: Which type of wearable user are you? This logic can explains why the second generation of fitness trackers – released at the end of 2014 and early 2015 – have focused on adding extra insights, such as continuous heart rate tracking. These features are focused on appealing to younger, fitter audiences, rather than those who could benefit from basic tracking. The Jawbone UP3, Fitbit Surge, Fitbit Charge HR are 2015’s biggest releases to date, and all aim to add an extra level of fitness insights for gym-goers and super runners, rather than older users who have plenty to gain from simple step counting. So how does the report suggest wearable companies get people to engage more with fitness wearables? "Ultimately, it is the engagement strategies – the combinations of individual encouragement, social competition and collaboration, and effective feedback loops – that connect with human behaviour." That’s medical speak for the need to get devices into people’s hands, and reward accomplishments and new behaviours. The study puts a heavy focus on corporate wellness programmes, which it says are too frequently about rewarding the guy who already cycles to work, and disregarding those making a change. It’s much better to reward teams for reaching 7,000 steps per person, per day. 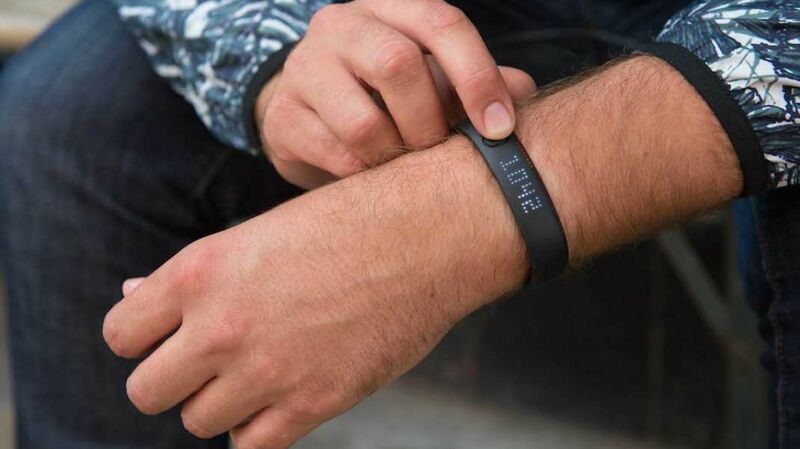 Have you ditched your fitness tracker? Or has it changed your daily behavior? Let us know in the comments below.